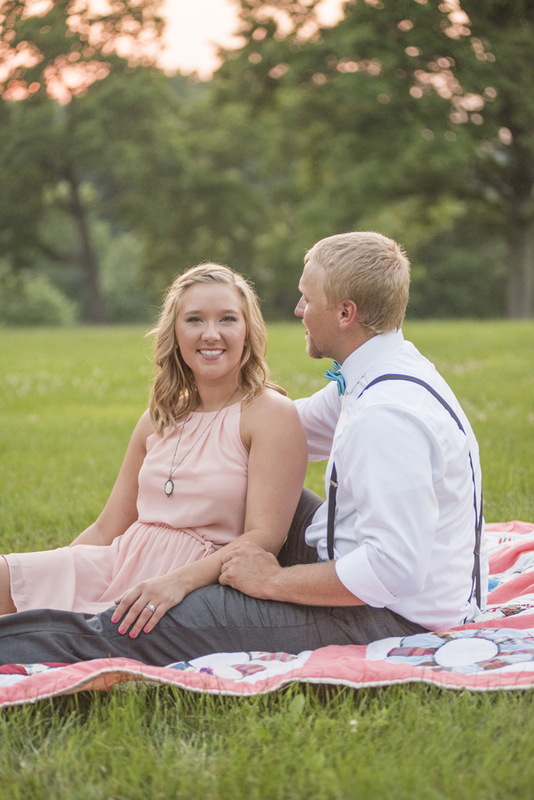 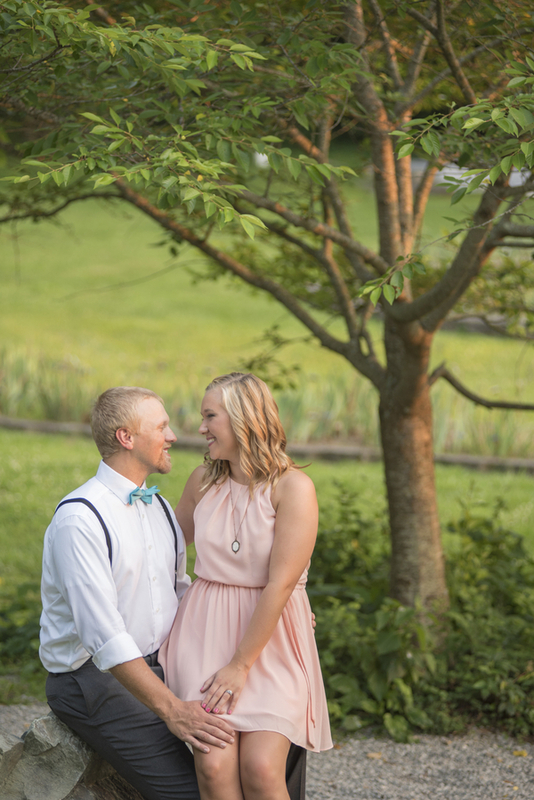 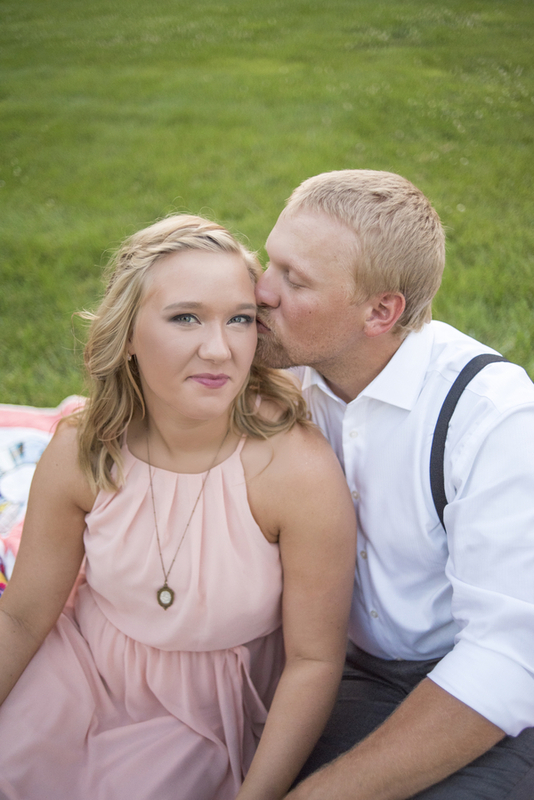 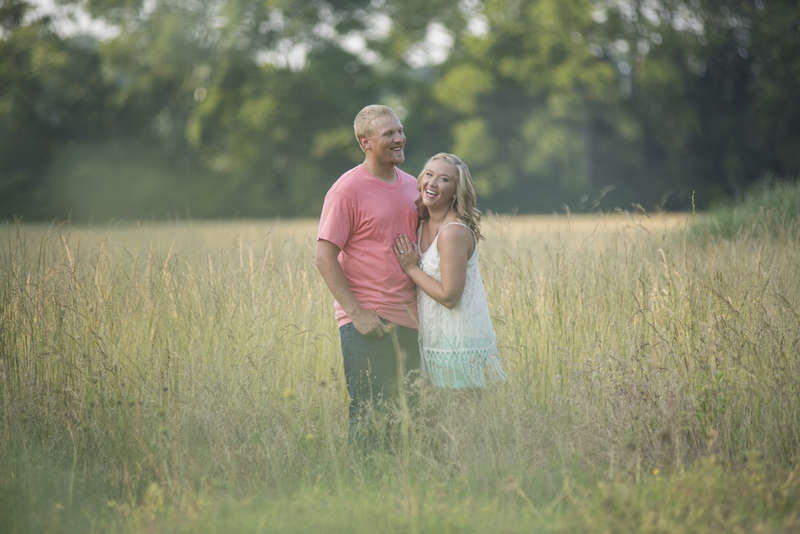 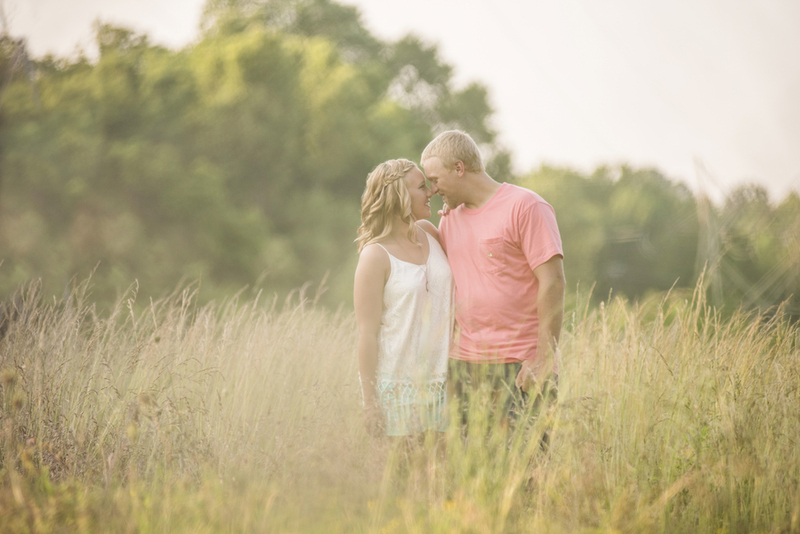 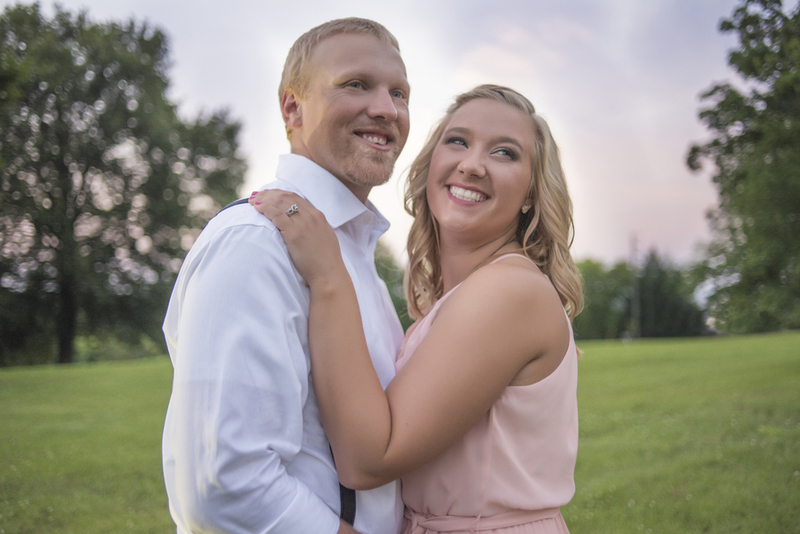 Kinzie and Scott got the inspiration for their engagement session from the CW show Hart of Dixie. 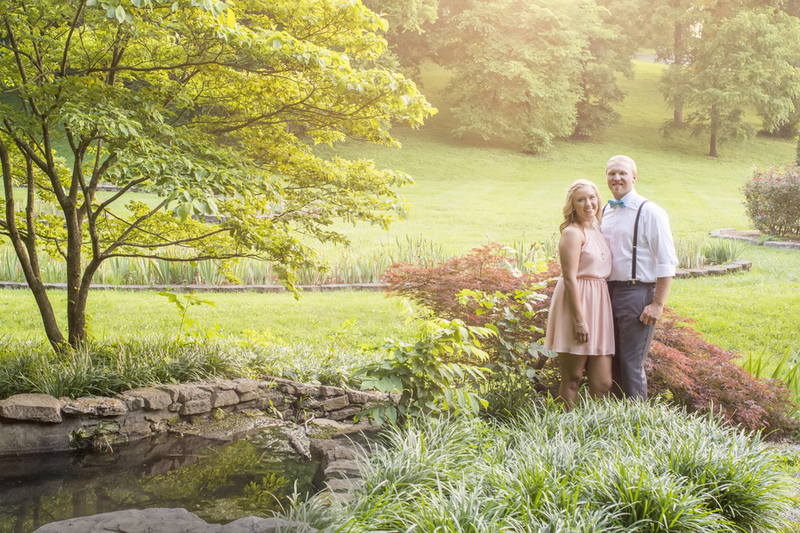 With Scott clad in a bowtie and suspenders and Kinzie pretty in pink, I think they most definitely achieved the style they were going for. 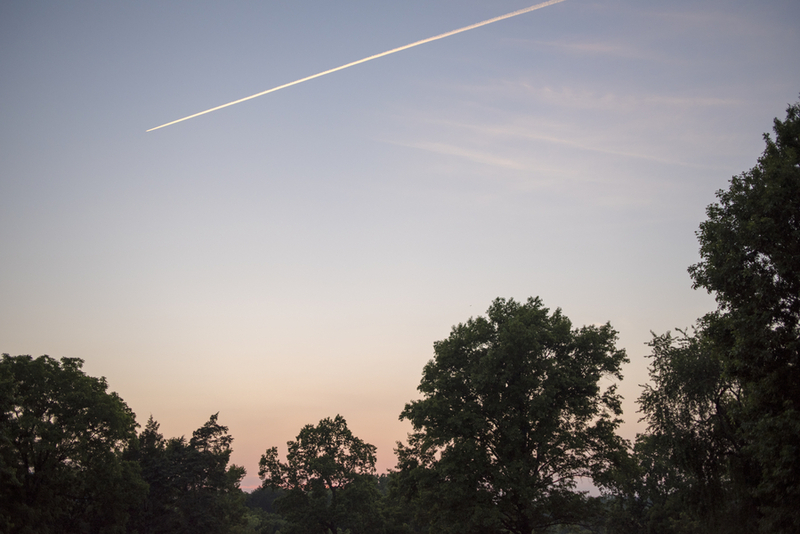 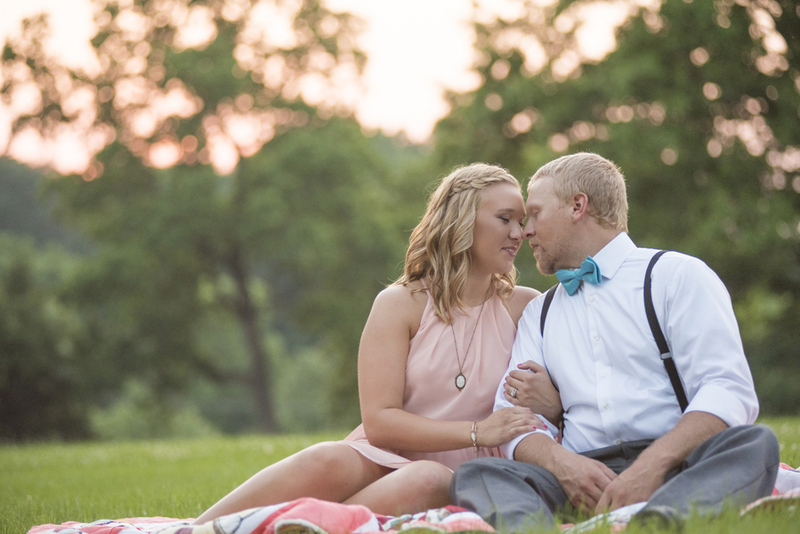 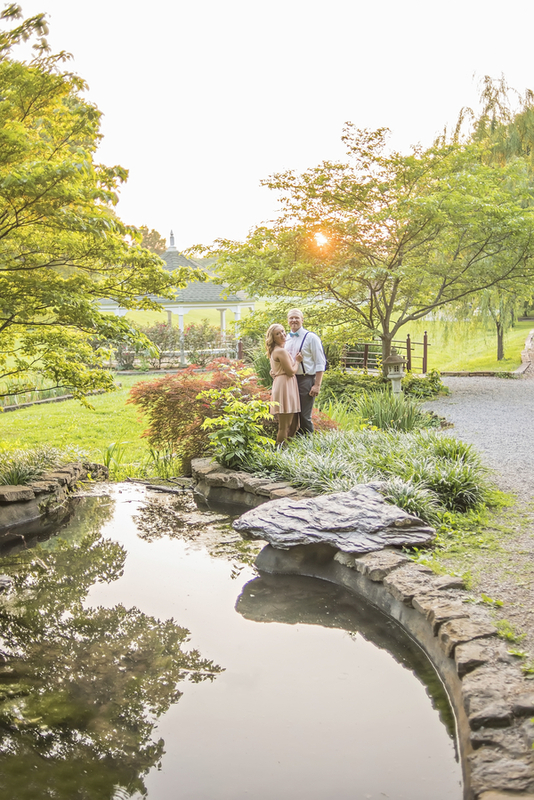 This sweet Southern engagement wrapped up with the most wonderful sunset. 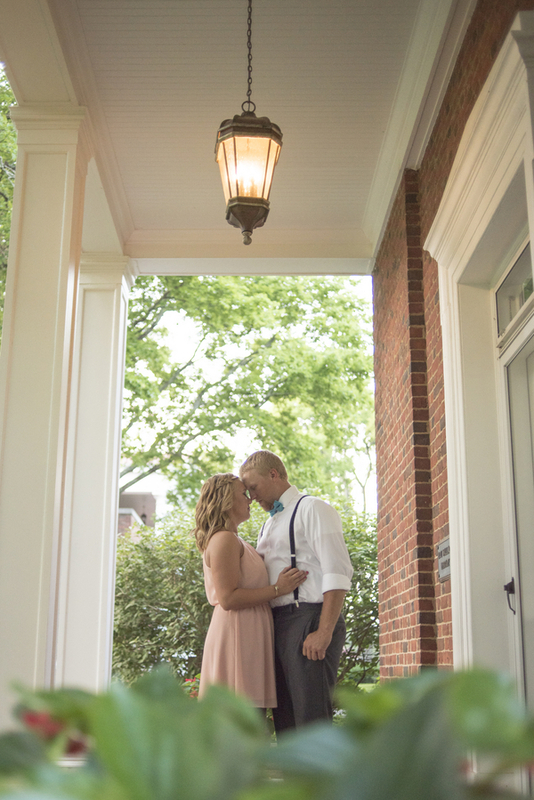 I hope you enjoy these images as much as I did. 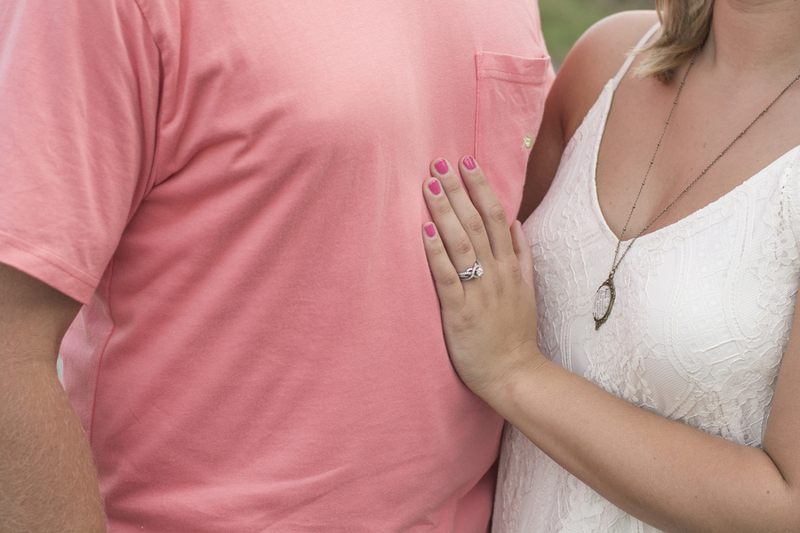 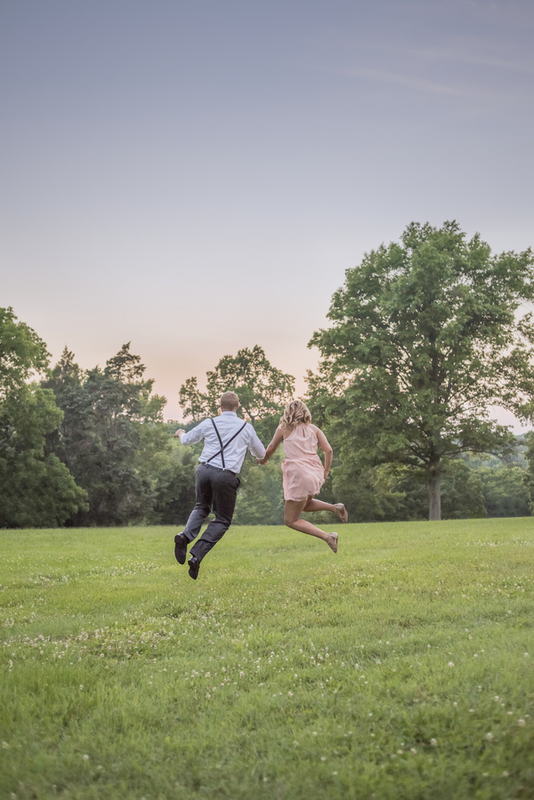 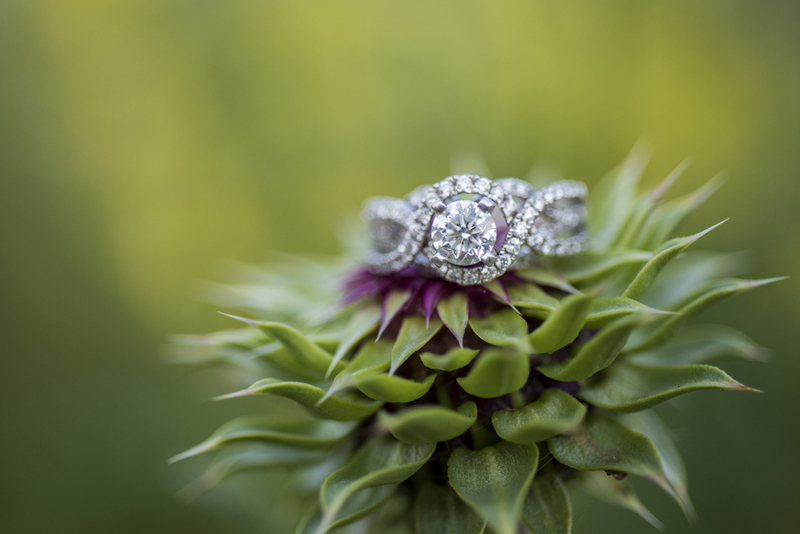 Big Hugs to our Tennessee's Finest Vendor, Ivory Door Studio, for sharing this delightful engagement with us today!